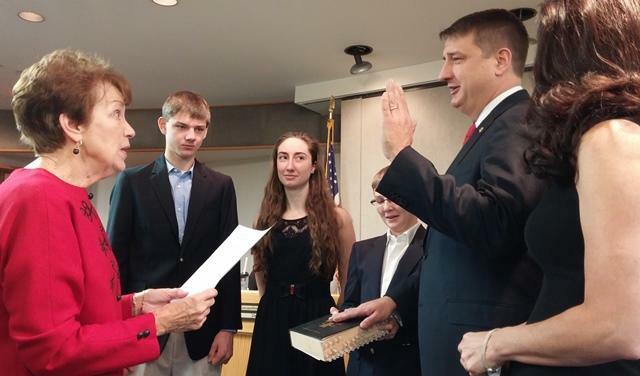 Hamilton County Comissioner Chris Monzel takes the oath of office for his second term. 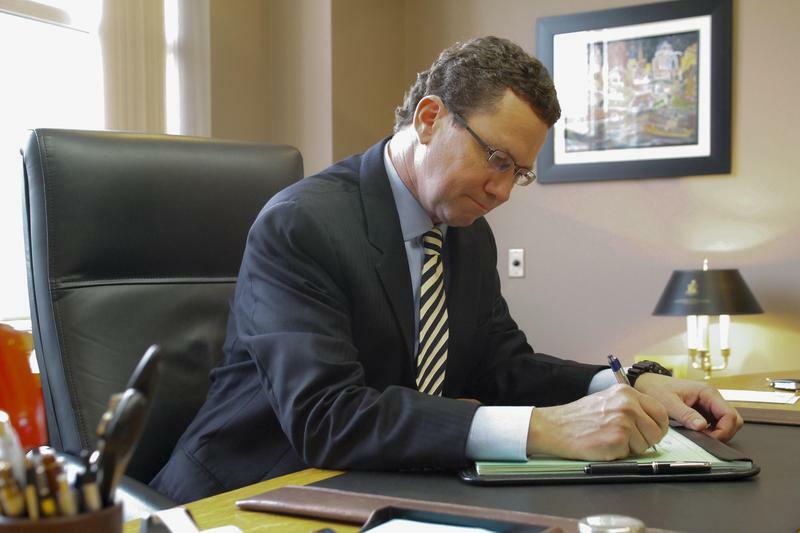 “And to that end, we needed to work with businesses and families to make it easier to work and live in our county,” said Monzel, who was re-elected last fall. Monzel says he will continue to look for ways to operate the county government effectively and efficiently. He says on his radar for this term are Metropolitan Sewer District issues, new technologies, and possible consolidation of county buildings. The three commissioners, including lone Democrat Todd Portune, voted for Hartmann for president. It is his second stint as president of the commission. 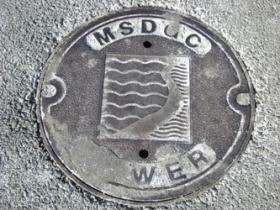 It's official: Metropolitan Sewer District rates will go up 5.5 percent next year. Sewer rates have been increasing every year to pay for the multi-billion dollar federally mandated system overhaul. Hamilton County Commissioners Wednesday approved MSD's 2015 budget despite fresh conflict with the city over the Lick Run project. Former Cincinnati city council member and vice mayor Jim Tarbell is running as a write-in candidate for county commissioner against Republican incumbent Chris Monzel. Tarbell filed the required form and paid an $80 fee today to become a write-in candidate, according to Sally Krisel, deputy director of the Hamilton County Board of Elections.